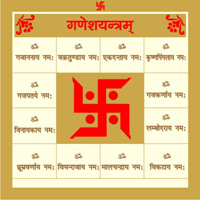 Introduction: Houses big or small, shops, commercial complexes, dharmshalas, temples and even vehicles must be designed according to vastu rules. 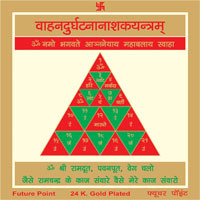 If there is a vastu fault in a premise, there are many ways to appease Vastu God. 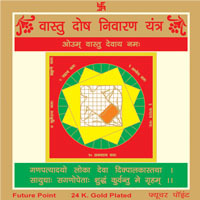 Out of these Vastu Yantra is simple and highly effective. 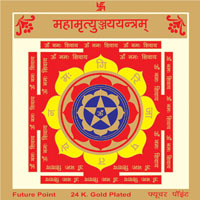 By establishment of this yantra vastu faults are eliminated and prosperity prevails at that place. 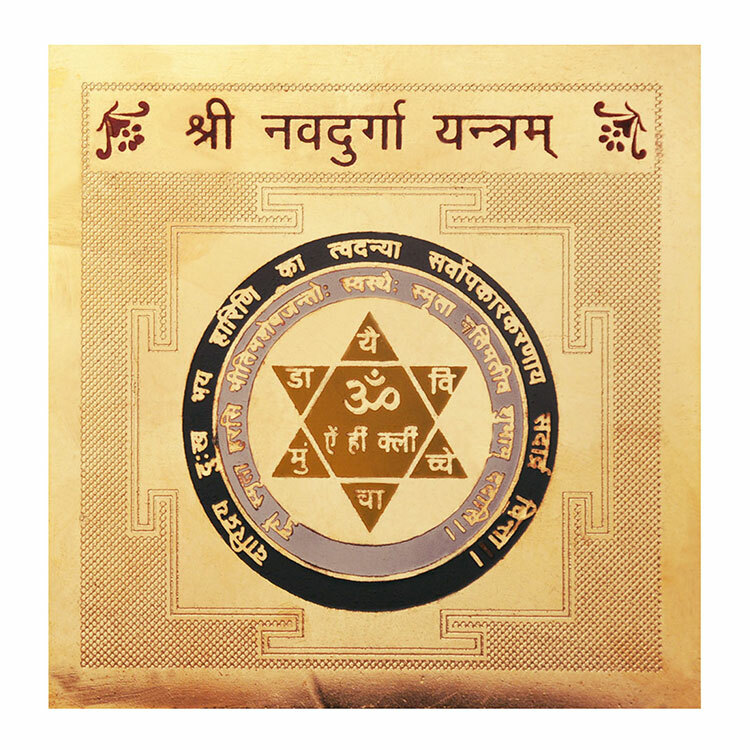 Vastu Yantra Should be installed at the time of yagya, birth of a child, yagyopavit, marriage, functions, grain storage, in a house broken by electrocution, house burnt by fire, house residing snakes, evil spirits, cools or crows, where women quarrel etc.